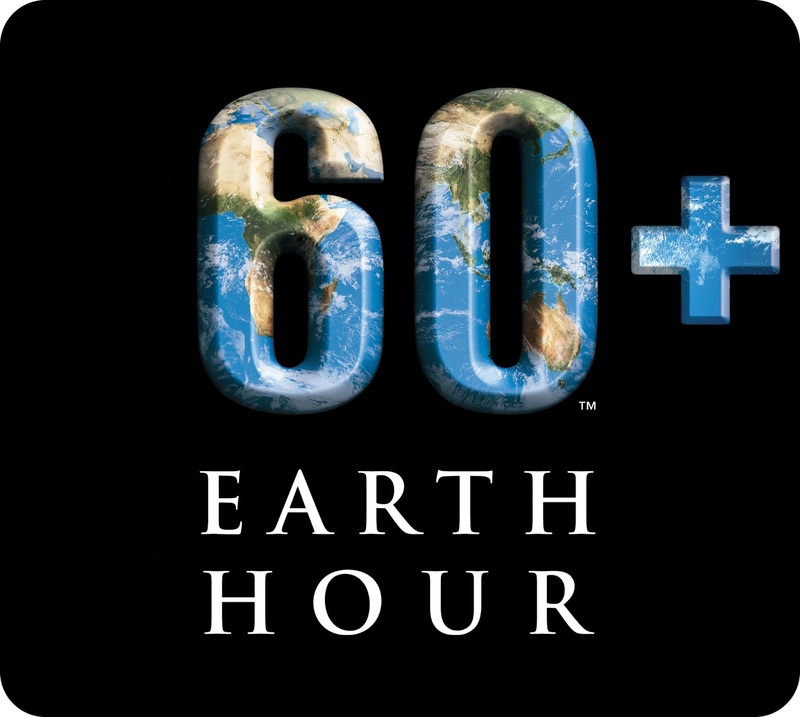 Earth Hour is a global campaign with a simple message to switch off non-essential lights for one hour on the last Saturday of March between 8:30 and 9:30 pm. This movement unites millions of people across the world as they partake in a spectacular show of support to raise awareness about climate change. Launched in Sydney in 2007, Earth Hour has grown to become the largest environmental campaign in the history of our planet. It has led to extraordinary outcomes for the environment in countries like Russia, Argentina, Madagascar and our own. India joined the Earth Hour campaign in 2009 and over the years has seen an exponential growth in participation across cities, towns and even far-flung villages of rural India. This success rides on the shoulders of various state governments, organizations, corporate partners, school students and eager individuals who have adopted the campaign and celebrated it in their own ways. Iconic monuments of the country like the Rashtrapati Bhawan, Gateway of India, India Gate, Howrah Bridge and the Victoria Memorial, among others, switch off their non-essential lights in support of this global campaign. “Earth Hour 2015 has really become a people’s campaign in Kerala and it is most relevant at a time when we have realized that global warming and climate change is not a myth but reality, the per capita energy consumption in the State is going up because of our changing lifestyles and we do not have the prospect of increasing the energy production in the State beyond a particular limit due to various constraints. So the only option in front of us is to stress on energy conservation and switch to renewables”. Carrying forward the message of the last two years, Earth Hour 2015 too will call out to India to unplug and switch to renewable energy for a greener tomorrow! It is clear that the speed and scale of climate change today is impacting millions of human lives, and will continue to increase if we do not change the business-as-usual approach to our energy systems. Balancing development and environment conservation is very much possible if we transform our global energy systems from fossil fuel based towards renewable. Every small step taken by us can help make this transition. Through “India Unplugged”, Earth Hour 2015 is not only a shout out to switch off lights and join us and million others around the globe in celebrating the hour but also encourages individuals, organizations, institutions and governments to go beyond the hour, reduce their negative impact on the environment and switch to a cleaner and more sustainable lifestyle by adopting renewable energy solutions into their lives. So do switch off to switch on, and enjoy the stars and a family and friends get together. On 28th March 2015, 8.30pm to 9.30pm. See you there. Under the stars.